Instinctively, as a life-long avid reader, I have read to all my children. To me it is a natural part of our daily rhythm, not just something that is saved for bedtime but an activity that punctuates our day. Even as a very young mum, before Home Education had even entered my awareness, if my small son brought a book for me to read to him, I would stop what I was doing, we'd sit down together and I'd read. It was something so precious to both of us and the offer of having a story read to him worked wonders in times of upset. I'm sure that reading all those books averted many tantrums. I continued to read to him until he was a teenager by which time he was an avid reader himself. As an older mum to two more children, reading aloud to them is just as important. My parenting style and philosophy may have changed over the last (almost) 30 years, but the determination to read good books to my children has not faltered. They had library cards from being mere months old and I took them to 'Babies Into Books', library storytimes and read to them before they were even born. The familiarity of books in their lives very soon became evident. I'll never forget the day I spotted my 1 year old daughter sitting on the sofa with a book on her knee, signing the story to herself. Or again, when she was 4, watching her 'read' a book to her new baby brother. In fact, her first present to him was a touchy feely book that she made herself in an art session. As they grew older, reading together continued to be a vital part of our lives. We became part of a local Home Educators book group, they wrote their own books at Story Circle and we continued to make books for each other. Then I discovered that picture books, not only being fun to read, are an amazing tool to ease our learning journey and keep it fun and relevant. I learnt that books can add to learning beyond developing the usual literacy skills or follow on craft session. I learnt that there is a wealth of opportunity for learning sitting between the covers of so many beautiful books, all encouraged by being preceded by that special time of bonding that occurs whilst sharing a book with your child. I truly believe that sitting together to read a story puts them in a more receptive frame of mind by creating a sense of calm security which makes them more ready and able to learn. It is from these beginnings that Picture Book Explorers was imagined. There is a wealth of information online as to the efficacy of using picture books in the classroom for all age groups. 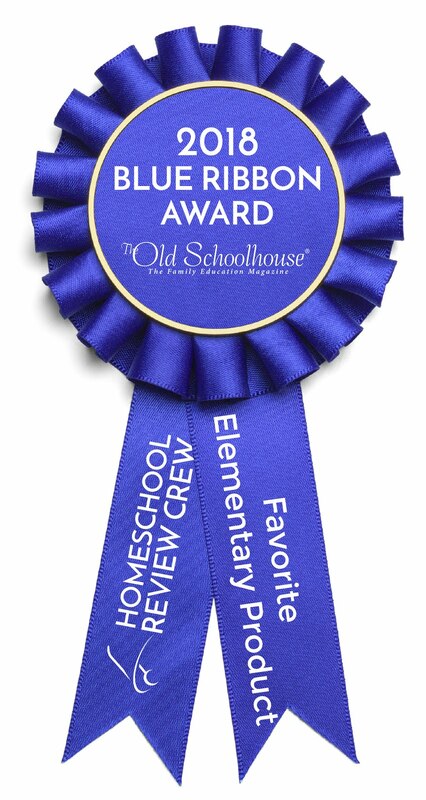 There are also many Home Educating/homeschooling families adapting and using similar methods all over the world. The British Council describe how they use picture books as an aid to learning English as a second language on this page, but much of what they say applies to reading picture books whatever language you speak. 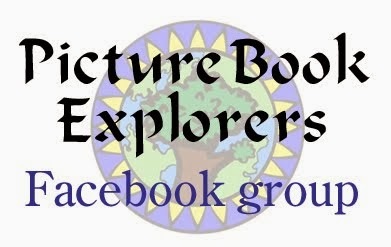 Picture Book Explorers are available exclusively through Currclick.